Chief Judge Mike Nerren of the 26th Judicial District Court for Bossier and Webster Parishes, together with the Office of the District Attorney of the 26th Judicial District, announced a new a pilot program. 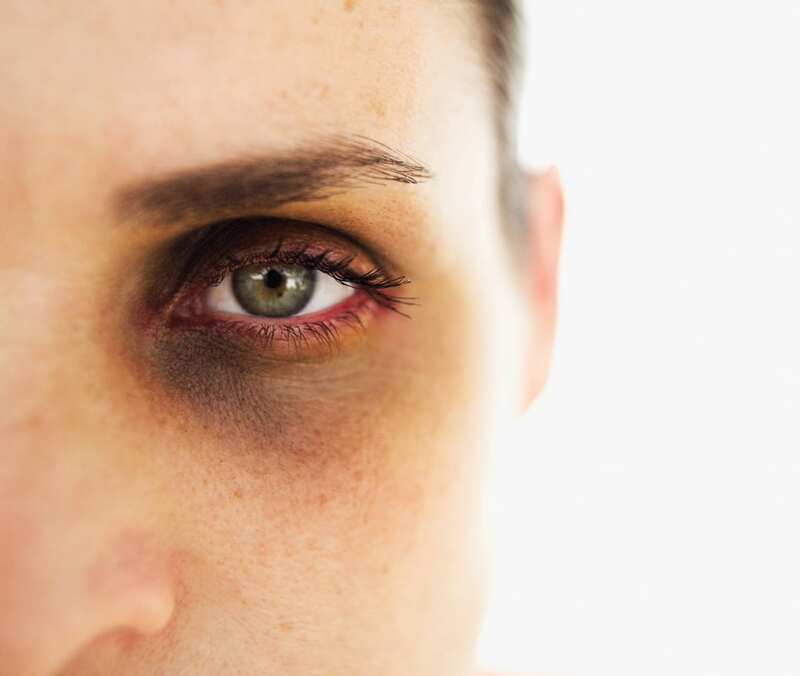 The program will to allow victims of domestic violence to obtain a Temporary Restraining Order [TRO] via Video Conferencing from the Northwest Louisiana Family Justice Center (NWLA FJC), 1513 Doctors Drive, Suite B, Bossier City, LA 71111. The new program would: 1) Provide a safe and secure link between the victim and the Court; 2) Make the Court more accessible to victims of domestic violence by allowing victims to pursue a Temporary Restraining Order [TRO] directly from the safety of a remote location; 3) Increase victim and court personnel safety; and 4) Be an efficient and convenient way to provide one-stop service to victims of domestic violence. In addition, she noted, that upon a client’s arrival at the FJC, they are given the opportunity to meet with trained advocates and law enforcement officers for safety planning and assistance in filing for a TRO if they so choose. He further stated, “The pilot program is being implemented with the support and assistance of the Louisiana Supreme Court, Louisiana Commission on Law Enforcement, Bossier Parish Sheriff’s Department, Bossier City Police Department, Verizon Foundation, Polycom Grant Assistance Program (PGAP), and Audio Visual Innovations (AVI) of Tampa, Florida. Marvin stated his office is applying for funding from the federal Violence Against Women Act (VAWA). The program should be fully operational by fall 2019.